"I wanted to write a book that, as a teenager, I would love to have read. I also wanted to scare the living daylights out of myself. Killing Sound is a book about the imagination and ghosts and science and superstition. It has a lot of Victorian melodrama and gothic horror to it – very dark and creepy – and I would recommend you sleep with the "I wanted to write a book that, as a teenager, I would love to have read. I also wanted to scare the living daylights out of myself. 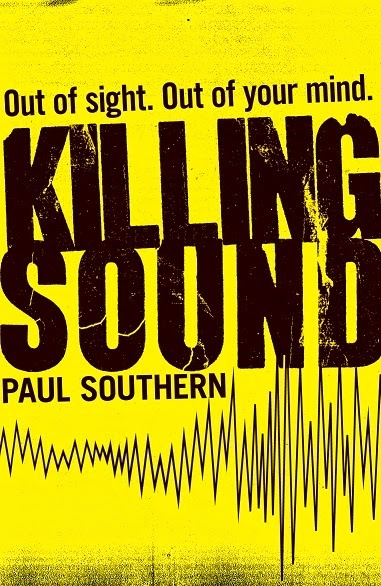 Killing Sound is a book about the imagination and ghosts and science and superstition. It has a lot of Victorian melodrama and gothic horror to it – very dark and creepy – and I would recommend you sleep with the light on after reading it. It was inspired by a quote I read about the London Underground from 1860: ‘The forthcoming end of the world would be hastened by the construction of underground railways burrowing into infernal regions and thereby disturbing the devil.’ As soon as I saw it, I was drawn inexorably down there to see if it were true." Paul Southern is a former 90’s pop star and academic who has previously written scary crime novels for adults. He was due to be born on Halloween night sometime in the 1960’s, and it still rankles with him that he wasn't . He has lived all over the UK but eventually settled in Manchester (which is quite scary, too). 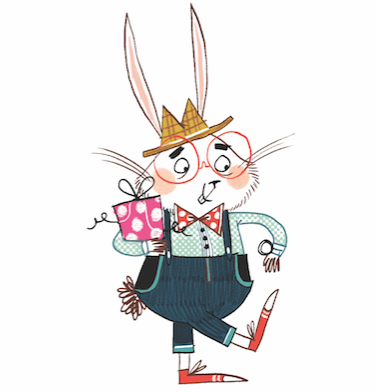 He can be found building various contraptions designed to ward off evil and wearing a top hat on midnight walks.